Michelle Neff has been vegan since she was a teenager and continues to advocate for both animal and human rights. 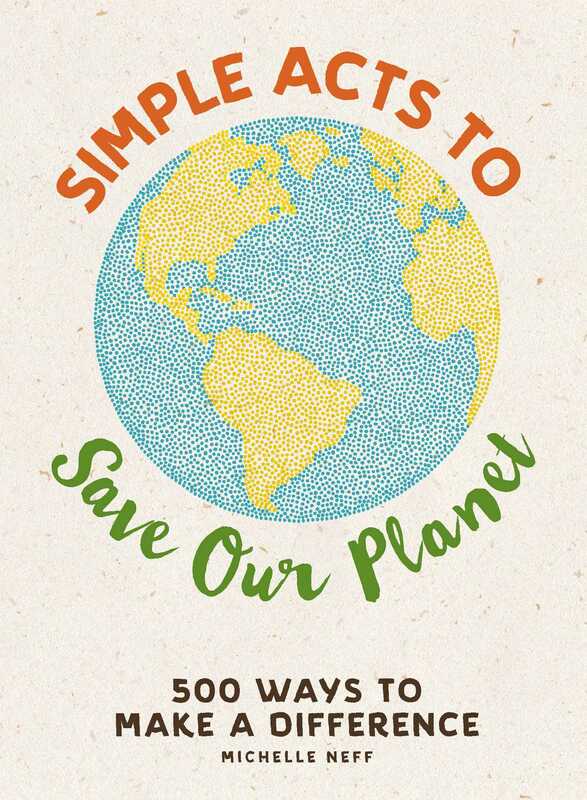 She is the author of Simple Acts to Save the Planet: 500 Ways to Make a Difference and Going Vegan: Your Daily Planner. She lives in Asheville, North Carolina with her husband and their two rescue dogs.